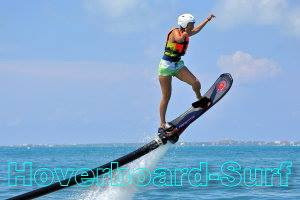 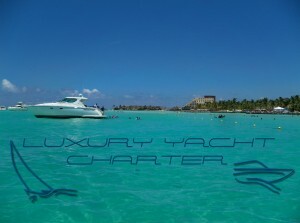 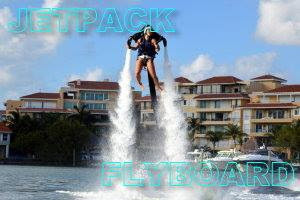 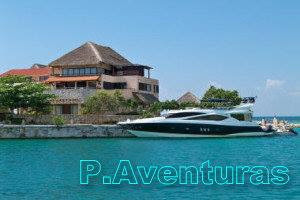 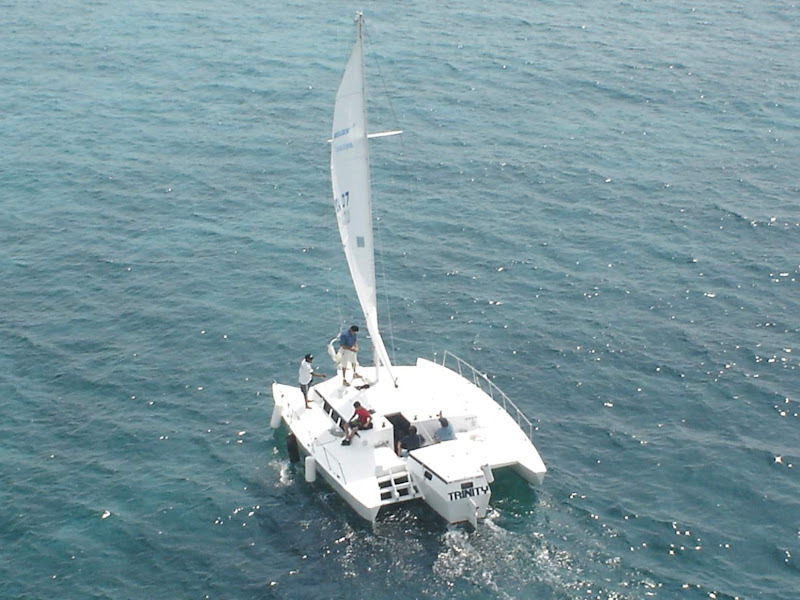 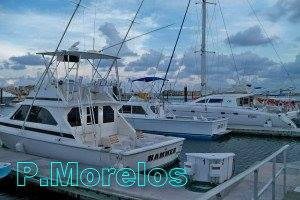 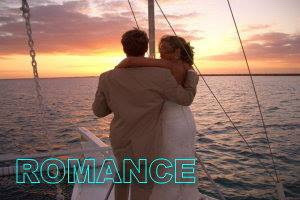 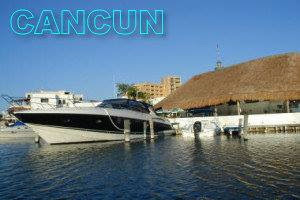 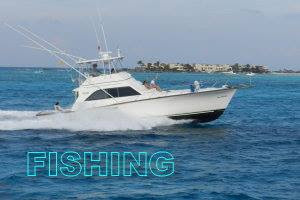 Private Catamaran sightseeing tours, water sports, snorkeling, sailing tour, fishing and family fun. 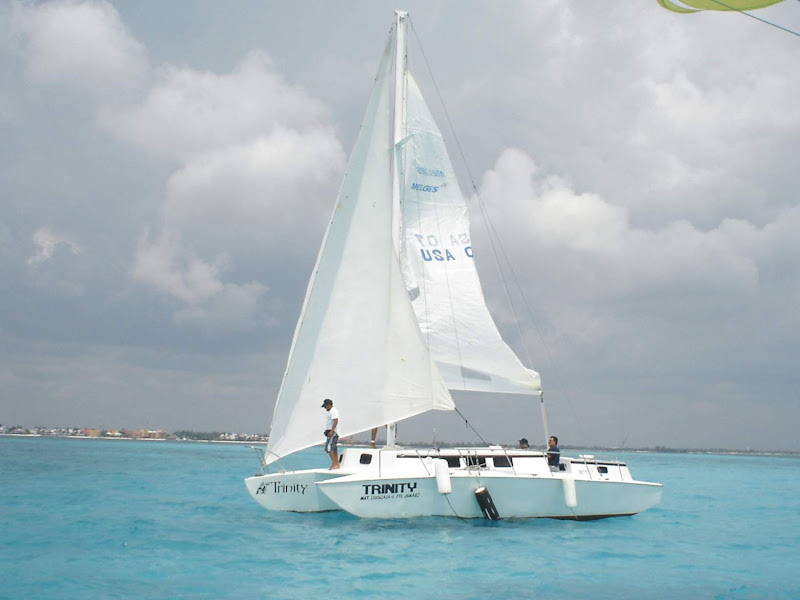 You can choose from many activities while sailing from Cancun marina at Hotel Zone, From Playa Mujeres La Amada or Secrets. 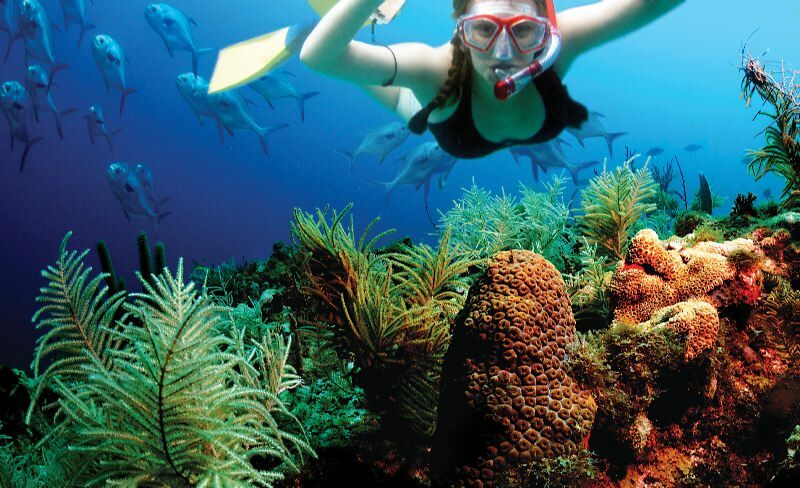 In addition to its beaches and the stunning natural architecture of its cliffs, Isla Mujeres has archaeological vestiges and marine parks with incredible natural reefs. 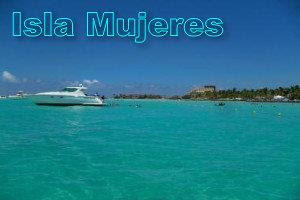 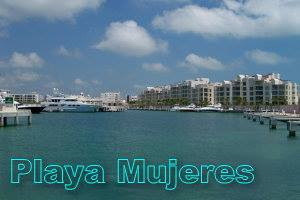 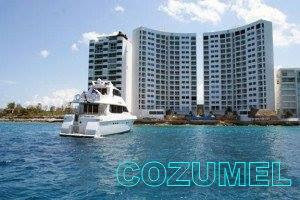 Visiting Isla Mujeres is like discovering a magic world which all visitors would like to call their second home. 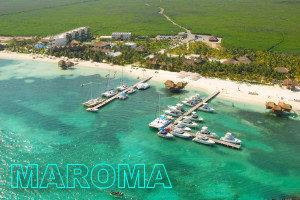 Isla Mujeres is fascination at first sight, since no one escapes from the natural beauty of the island and the charm of the Caribbean. 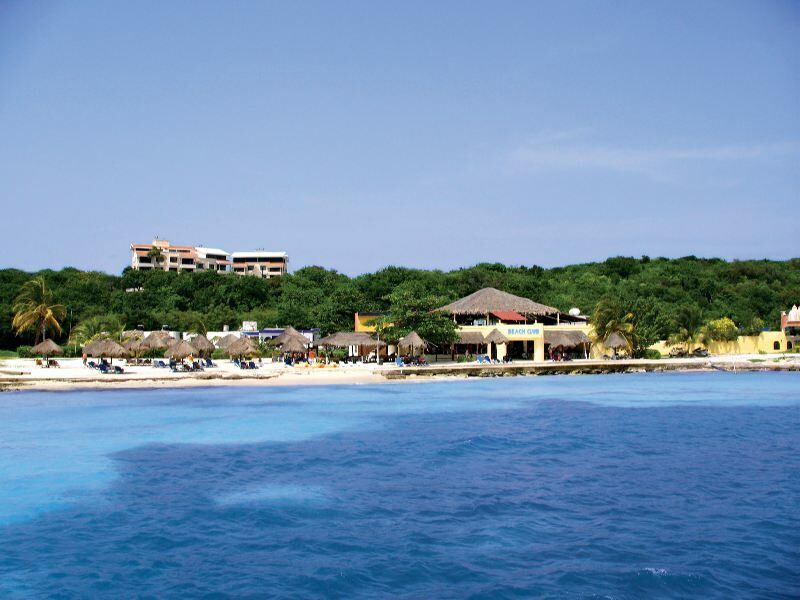 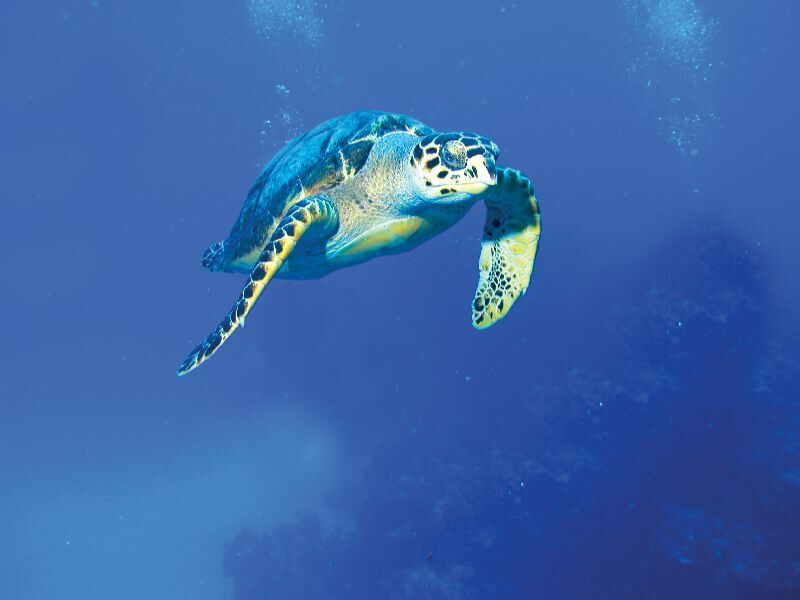 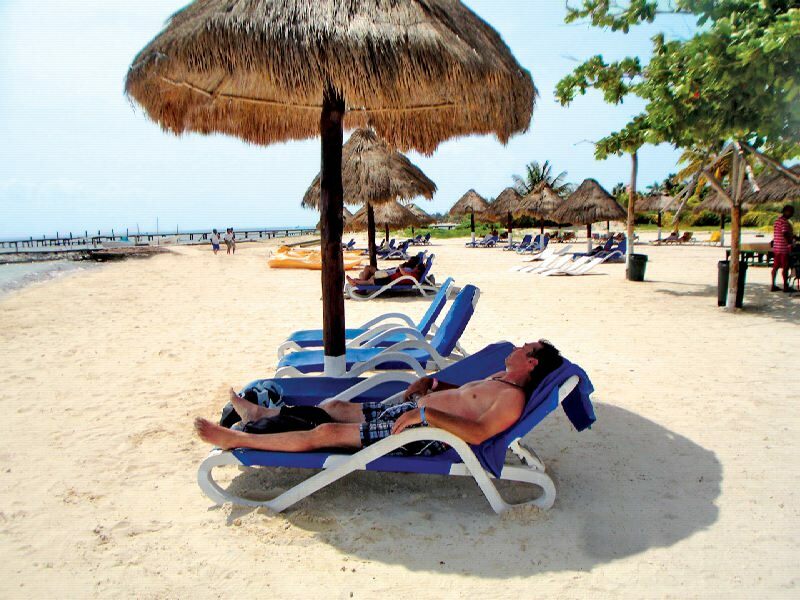 On Isla Mujeres, many different worlds are combined by a common factor: the genuine flavor of the Mexican Caribbean. 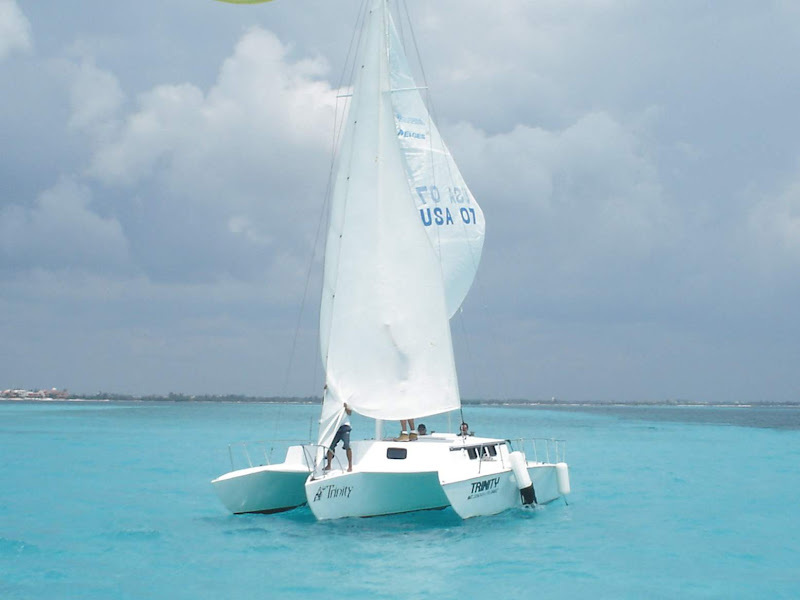 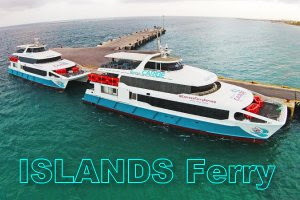 When chartering a Catamaran in Cancun you have the advantage of customizing the trip at your own way, according to your needs. 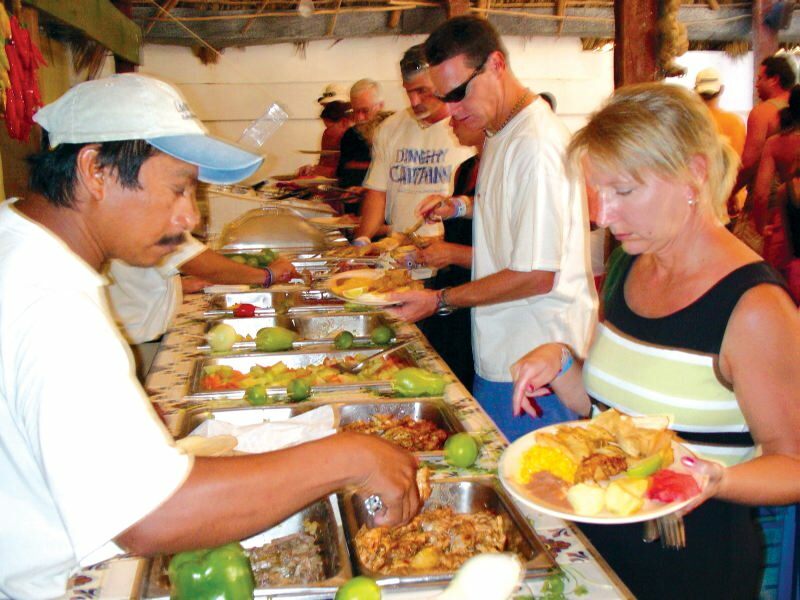 All quotes are reviewed in a personalized way; you can choose the type of menu, beverages, hours of service and we plan everything for you. 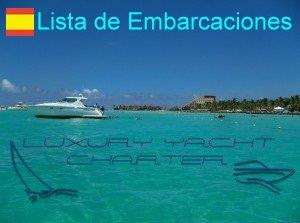 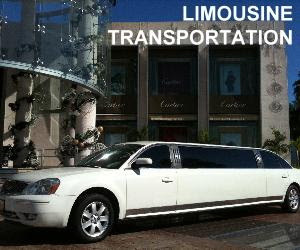 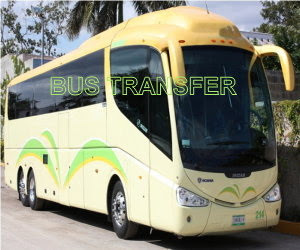 Ask for the special promotions and offers for groups, you will be advised all time by one of our representatives. 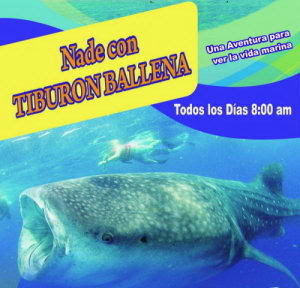 Guides are available in all languages.